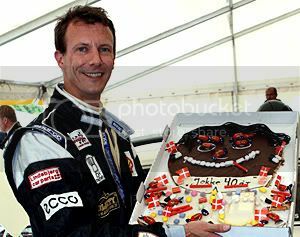 Prince Joachim turned 40 yesterday and spent the day at the historic and classic cars race festival at Padborg Park. He won a couple of races in the pre-1965 class and scored a birthday cake at the race festival, which was also attended by Princess Marie. 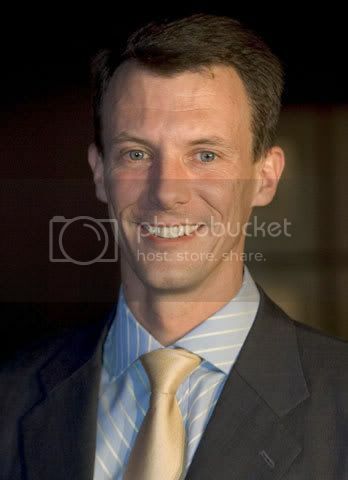 A very happy birthday to Prince Joachim! What a great birthday it must be for him - a lovely wife, great children, and a brand new baby! Fantastic!